Use coupon code "FREESHIP" at checkout for free shipping on orders of $50 or more! 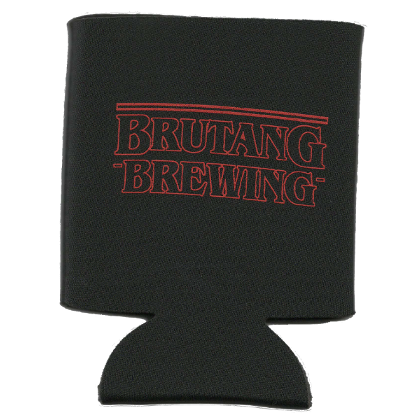 Get your very own Bru-Tang Brewing koozies! Logo is printed on front and back of the product. Limited edition – only 100 available! No more cold hands or warm beer. BUY NOW!